Checked out a nicely high-quality (if slightly trapezoidal) digital projection of the new edition, pleasingly crowded for a Thursday night. 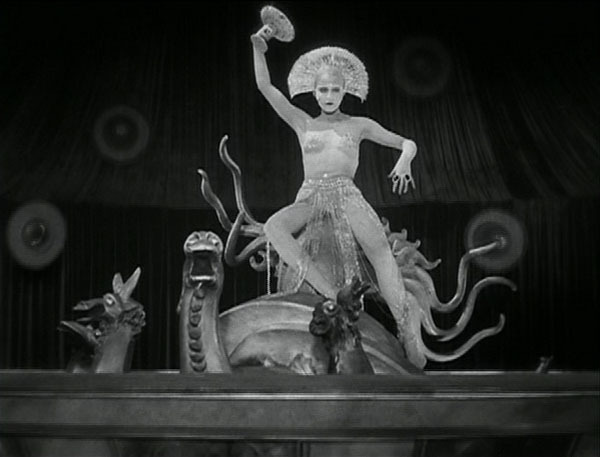 On one hand, Metropolis was plenty long enough, and each scene has always seemed to go on a bit too long (Jimmy didn’t come, saying “I’ve slept through Metropolis enough times, thanks”), but it’s still nice to have more of the film available for study. 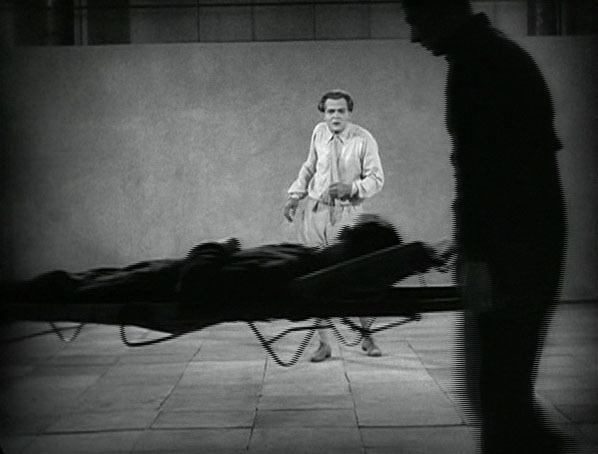 Half the cut scenes involve “the thin man,” hired by Mr. Frederson to spy on his little raised-consciousness son, who only makes a cameo in the pre-Argentina footage. And it’s easy to tell the footage apart, since the new stuff comes from a scratchy, shrunken 16mm print. 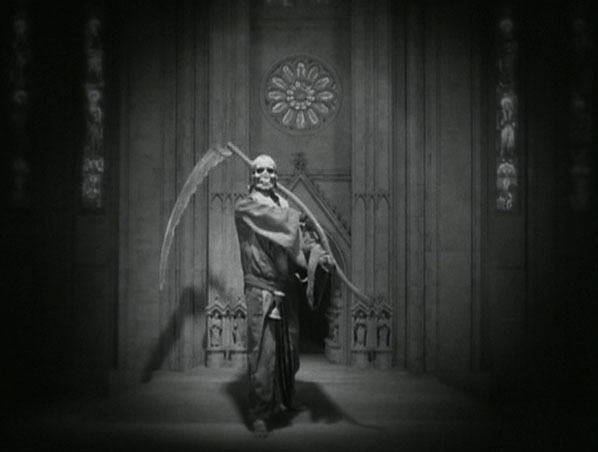 Katy doesn’t want to participate in 2005 Month or in Shocktober, so there’s a semi-theme-multi-month going on with 1920’s Movies instead, beginning with this, one of the most famous and celebrated of the 1920’s Movies.